Michaella is using Smore newsletters to spread the word online. Save The Date For Science Fair! We will be starting to research and pick topics at the end of October. We will do the researching and designing of the experiment here at school. Students will then have December and most of January to do their experiment and collect their data at home. We will finish making graphs and writing the lab report for the experiment at school in January. 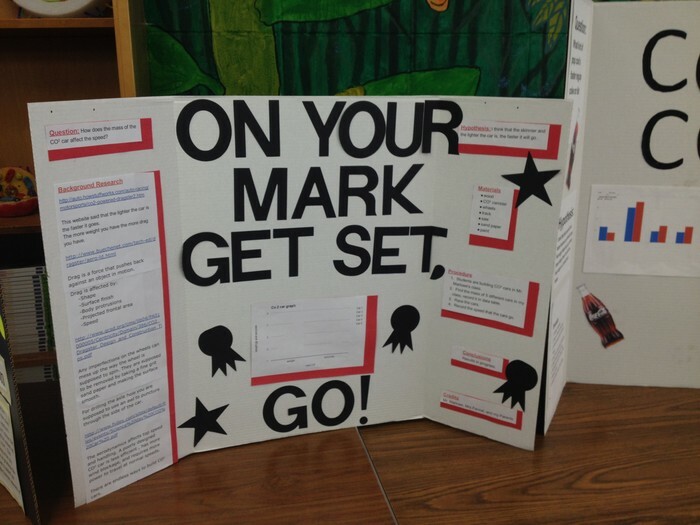 Students will then glue their display boards together at home and they will be due on January 25. We will have due dates for each portion of the project to keep everyone on track. 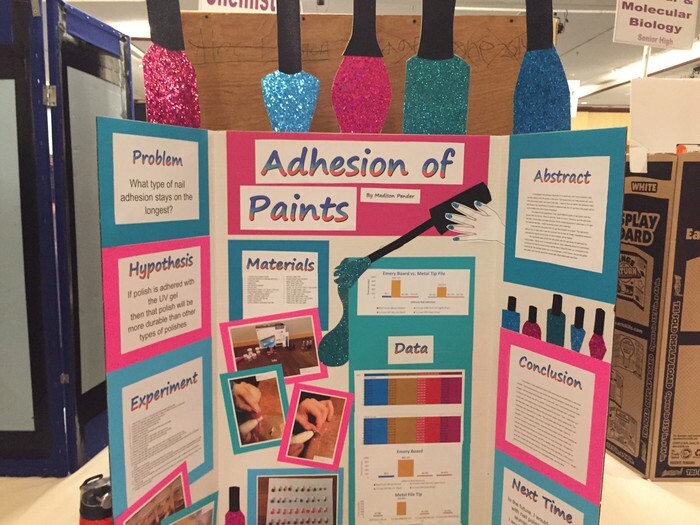 Students will be displaying their projects in the Middle School Library during their science hour time on February 2, 2016. Friends, parents, and relatives are invited to come see and hear about the projects! If students wish, they can be a part of the Science Fair Team (more info coming later) as an after school activity and/or take their project to the Central Minnesota Regional Science Fair on Saturday, February 20, 2016. Students must pay an $11.00 registration fee and arrange their own ride to St. Cloud to participate. Student who win at the Regionals go on to the State Science Fair, held in Bloomington on April 3-5, 2016. Approve the project and the project budget (just like a real scientist) before the project is started. Assist and supervise while the student is doing the experiment at home. Purchase a science fair board by the beginning of January. Any size is fine. Available at Wal Marts, Dollar Stores, and craft stores. Come view the projects if you can!! 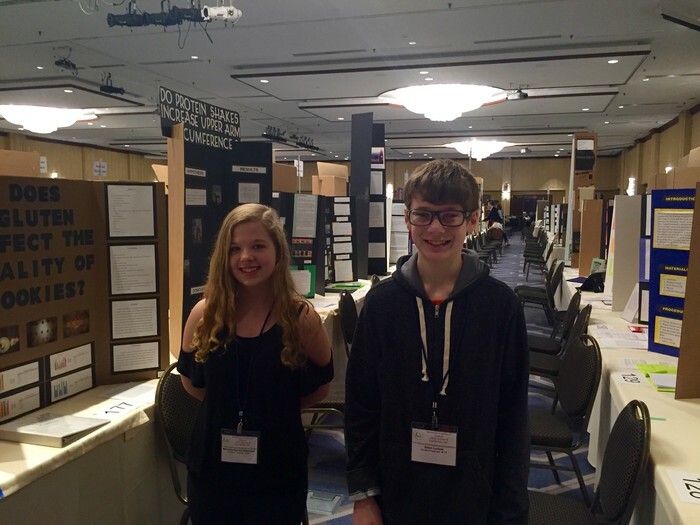 Last year we had two students compete at the state science fair, McKenzie Kachina-Westegaard and Simon Luckow. We are hoping for more this year! !